The hungry in Denver need help all year long. Help Nehemiah Global Feed them! Since 2011 Linda & I have been supporting the Nehemiah Global Foundation in their efforts to feed the hungry in Denver. A food bank or pantry can stretch my dollars further than what I pay for a can of food. Here is more of their story. Nehemiah collects food every day from some of the major grocers in the metro Denver area and delivers it to pantries through out the city. Much of the food is fresh produce, meats and dairy products that but for a day or two may still be on the store shelves. 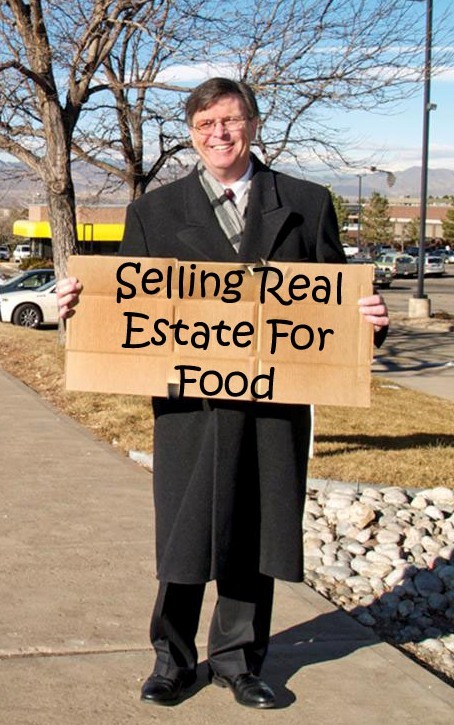 My reason to want to do this is that we, Linda & I have never had to stand on the corner with a cardboard sign to beg for money or food. And because we have been so blessed we want to share that blessing in small part by supporting this amazing 501c3 non-profit organization. And you can join us. Pledge by completing the form below with a one time gift or to match my dollars by a penny, a dime or a thousand. It is your choice how much you give. We have provided about $12,000 since we started in 2011. Do You Have a Website we can "LIKE"